Licensed products and merchandise may well be omnipresent, but a boutique range of beautifully styled kids’ and adults’ licensed tees, is certainly not. And that was the very clear brief from Disney to the two highly experienced fashion & retail (husband and wife) teams behind the label “Kid Collective”. 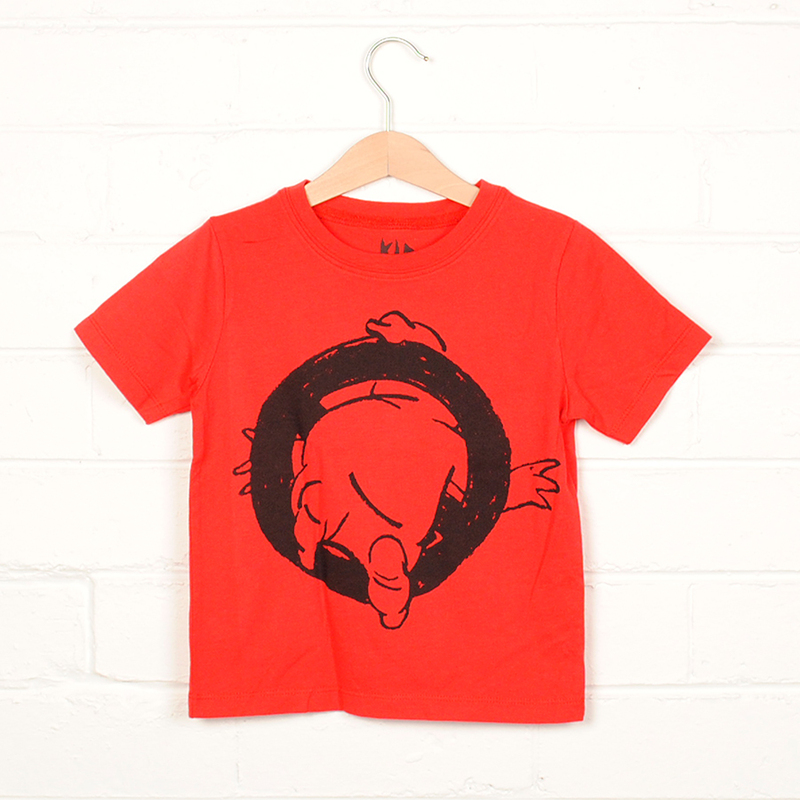 Since moving on from Disney, Kid Collective now works with a range of licenses including... Ghostbusters, Popeye, The Phantom and Betty Boop to name a few..
© Blackbook Tees - 2019 All Rights Reserved.